Parmalee to Headline 2017 Grand Ole Opry Plaza Party on June 6th! The Grand Ole Opry has announced that the free Opry Plaza Party will return to Kick-Off CMA Fest 2017! 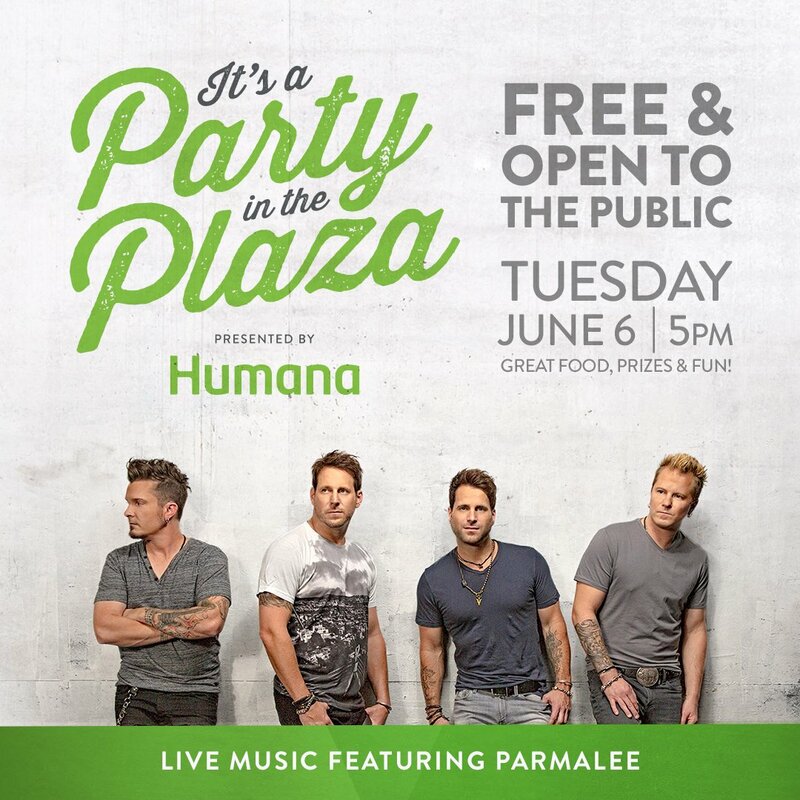 The festivities will start at 5 PM and will feature a performance by Parmalee!